Can a diabetic be a commercial truck driver? 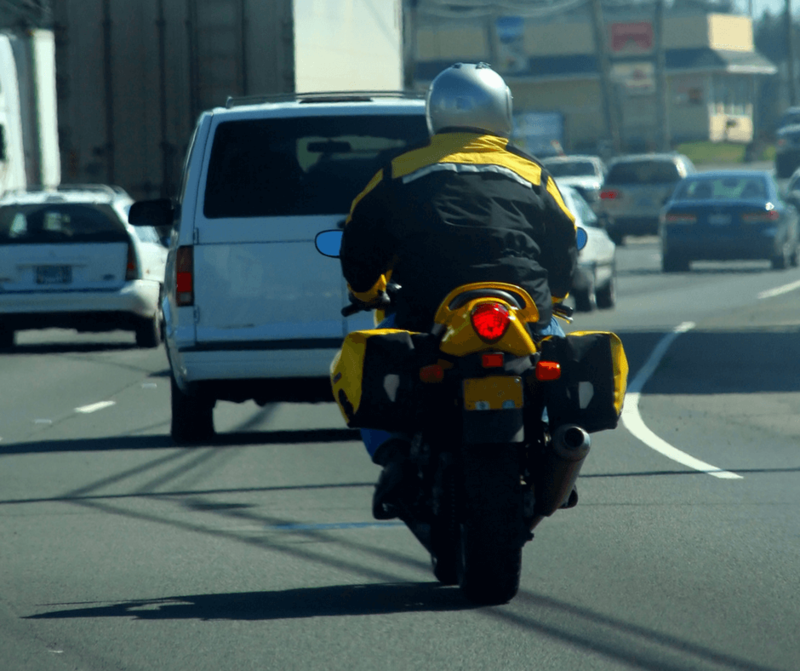 What is #1 cause of motorcycle accidents? Study finds ‘traffic scanning errors’ make up 70% of motorcycle accidents. What can we do to make that number go down?